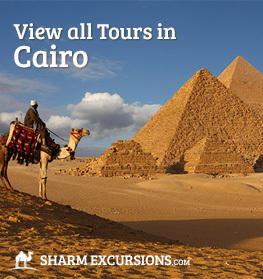 A � program 1 : We pick up from hotel at 06:15 am and transfer to Sharm airport , fly to Cairo by Egypt airline at 07:30 am for 50 minutes , arrive to Cairo airport about 08:30 am and met by our English speaking and Egyptologist guide by sign with your names . 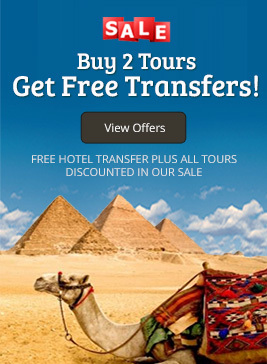 Then have our tour in Cairo to visit Egyptian museum , pyramids , sphinx , temple of Kephren then Lunch, Fluka in the river Nile ( optional ) & shopping , then transfer to hotel one night 3* on B-B . 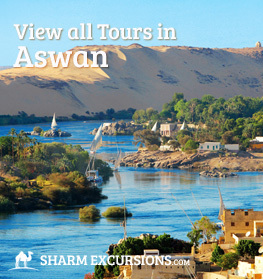 Meet and assist in Luxor airport at 08:30 am and met by our English speaking and Egyptologist guide by sign with your names , then begin our visit in Luxor with valley of kings , Hatshepsot temple , Lunch in 5* restaurant & Karnak temples then free time for shopping in Luxor , Visit the 2 statues of Memnon , transfer to Luxor airport at 19:00 . 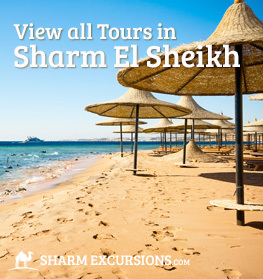 B � program 2 : We pick up from hotel at 06:15 am and transfer to Sharm airport , fly to Cairo by Egypt airline at 07:30 am for 50 minutes . Arrive to Cairo airport about 08:30 am and met by our English speaking and Egyptologist guide by sign with your names , then have our tour in Cairo to visit Egyptian museum , pyramids , sphinx , temple of Kephren then Lunch, Fluka in the river Nile ( optional ) & shopping , then transfer to hotel one night 3* on B-B . 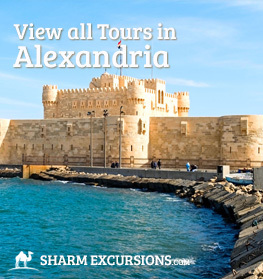 Please notice that you should book this trip at least 2 weeks in advance . Had the best time on theses tours. 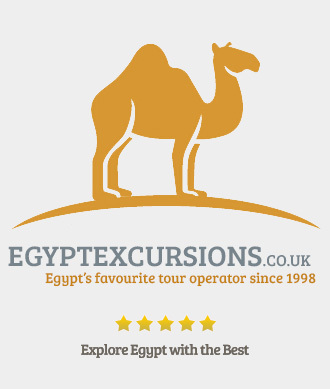 The Luxor tour was fantastic, learnt a lot about the Egyption history all thanks to our tour guide Mahmoud, great guy, highly intelligent and answered all questions I had to ask. 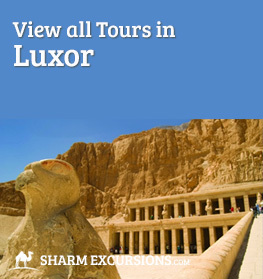 Make sure you ask for Mahmoud when booking this tour you will not forget your time in Luxor. 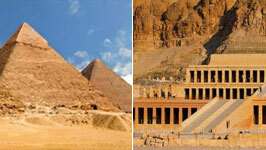 English speaking Egyptologist guide . Soft drinks in the Van . 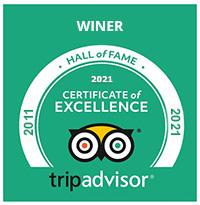 Lunch in Cairo & in Luxor . Hotel in Cairo with breakfast . Dinner Cruise in Cairo .